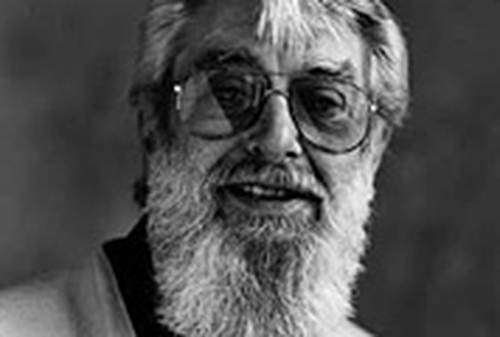 Legendary folk musician Ronnie Drew has been honoured in a ceremony adding him to the Gaiety Theatre's Walk of Fame in Dublin. The Dubliners singer yesterday cast his handprints for a permanent bronze plaque that will be displayed outside the theatre. The Gaiety launched its Walk of Fame five years ago, with Luciano Pavarotti and the late Maureen Potter and John B Keane among those honoured. Two more names are also expected to be added to the Walk of Fame later in the year.